But however insignificant Billy's life seems, it has not gone unnoticed. Malachi is an angel sent to observe and protect Billy. Though it's not his dream assignment, Malachi always follows orders. And as Billy's story unfolds, Malachi slowly begins to see the bigger picture—that each step Billy takes is a note added to a beautiful song that will forever change the lives of those who hear it. 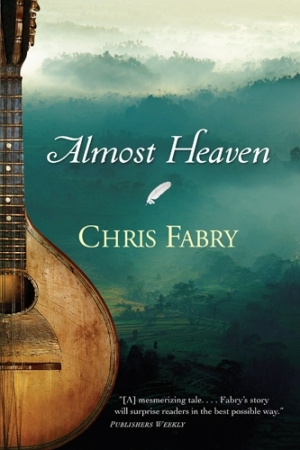 Almost Heaven, Chris Fabry's third visit to the fictional town of Dogwood, West Virginia, is woven through with many characters from his earlier novels, Dogwood and June Bug, but can also be read and enjoyed as a standalone story.  The book received the 2011 Christian Book Award for Fiction and was also named the 2011 Christy Award winner in the Contemporary Standalone category.